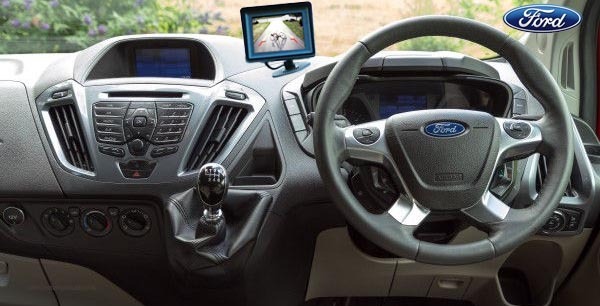 This is an universal camera kit which will let you create a bespoke reversing camera kit solution for your Ford Transit. You can select from two types of displays and two types of cameras creating a reversing rear view camera kit perfect for you. 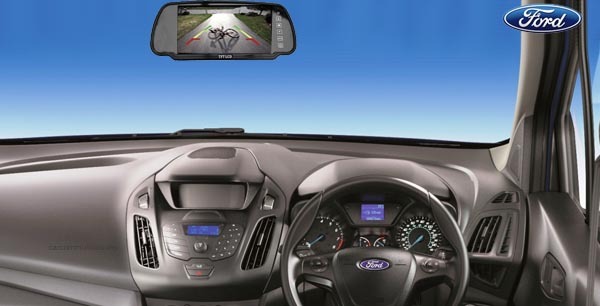 Both rear view display screens are the same quality, the only difference is where each display screen is positioned in the vehicle. 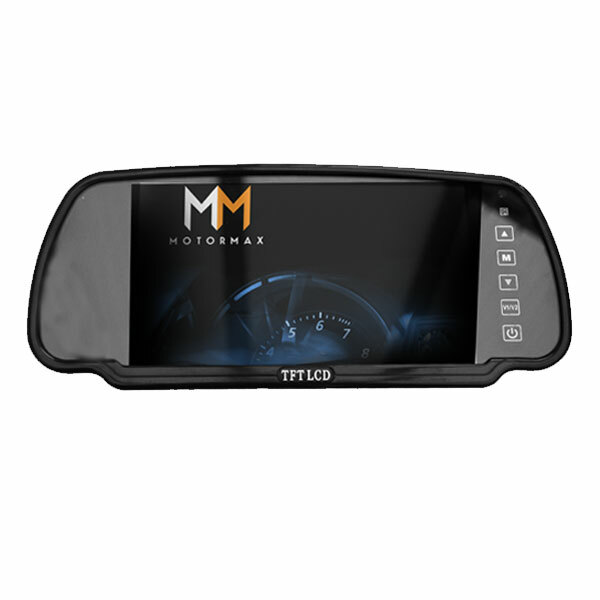 The mirror monitor screen is fitted where the rear view mirror normally is in cars. 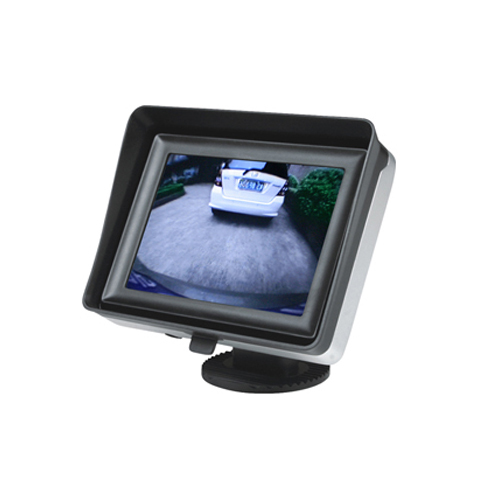 The second type of display screen is a discreet monitor which you can either sit in one corner of the dashboard or secure to the windscreen via a suction mount, this is available in 6" or 7". You can choose from two types of cameras. 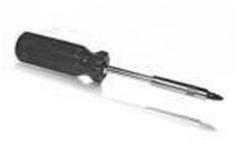 The number plate light camera type replaces the original number plate light to give a factory fitted finish. 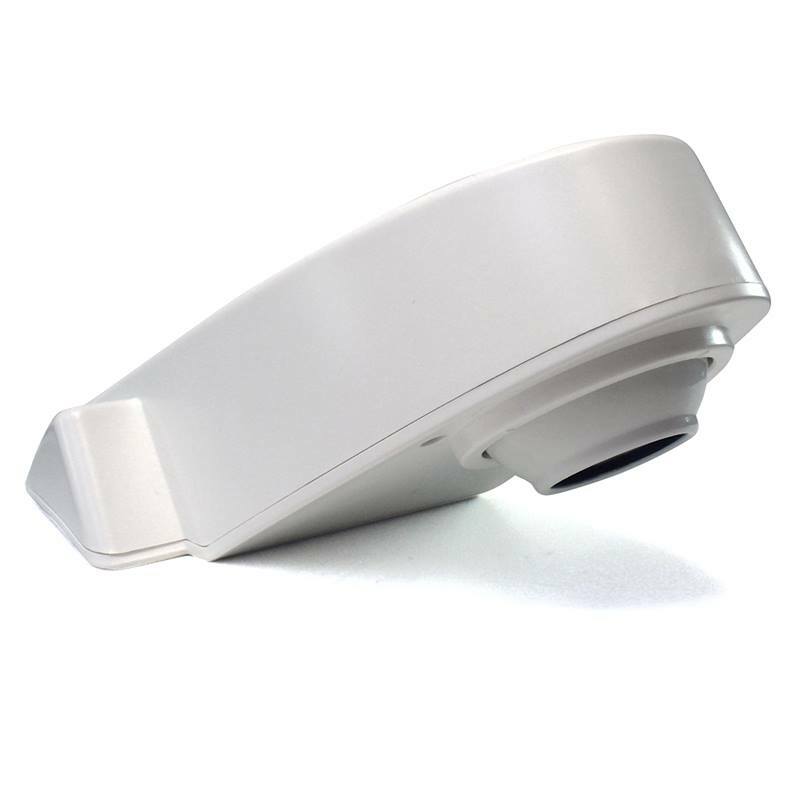 The over hanging camera fits on top of your van and will give a angled birds eye view of what is behind you. Both will produce a high quality image and fixed guidelines for extra help when reversing or parking. The displays you can select from are two different display screens, they are both at the same quality but the only difference is where you place the display screen. The cameras you can select from are two the same cameras that produce a high quality image and guidelines for extra help when reversing or parking. When selecting which camera to purchase you have to think about if you would like a camera fitted to your car like a factory fitted camera, which replaces number plate light, or an overhanging camera which is fitted on top of the van. The high quality Sony lens with CCD chip set, replaces the number plate light and gives a discrete look, just like it was factory fitted. The CCD chip set will give you a clear and sharp picture in low light conditions, also the camera will work perfectly well in rainy conditions. 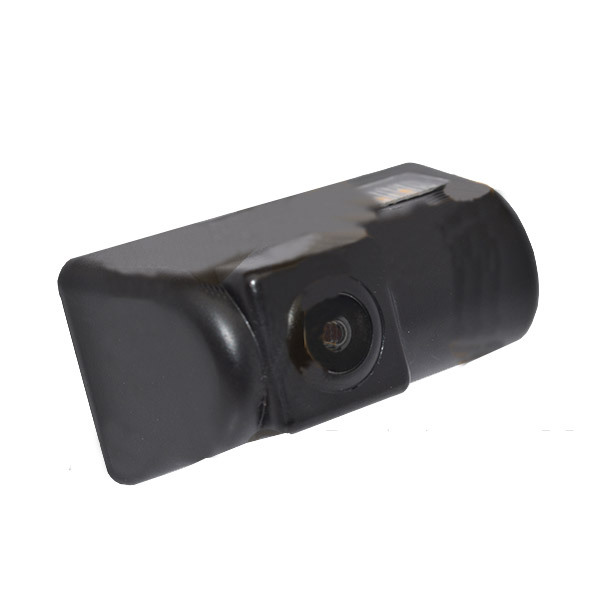 This isn't a normal rear view camera, because it is located on top of the vehicle it will capture the rear view but at a birds eye view, making it easy to judge the distance between the vehicle and the object behind you, this will help you when parking and reversing through tight spaces. NOTE 1: The number plate light camera is only compatible with transit vans 2006 - 2014 . NOTE 2: If your van is before 2008 please select the overhanging camera.